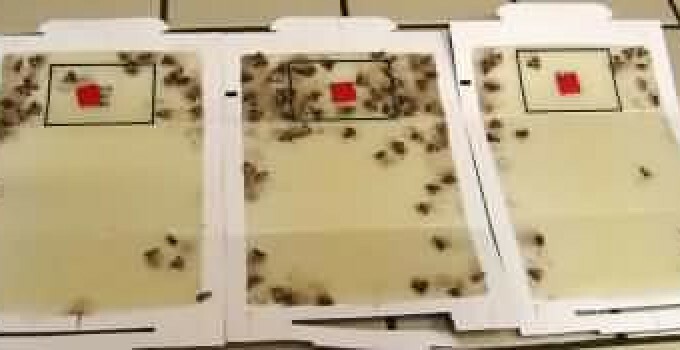 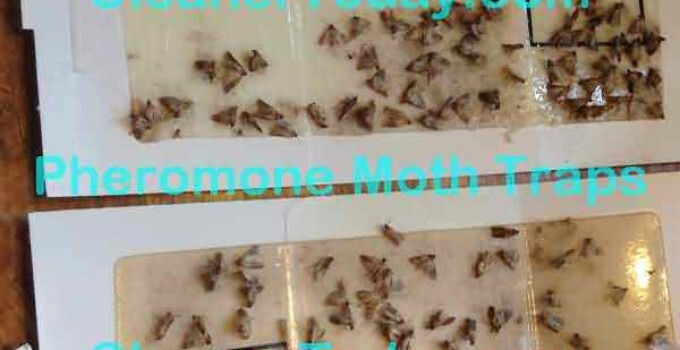 Pheromones work on more than just people... Pictures of well used pheromone moth traps. 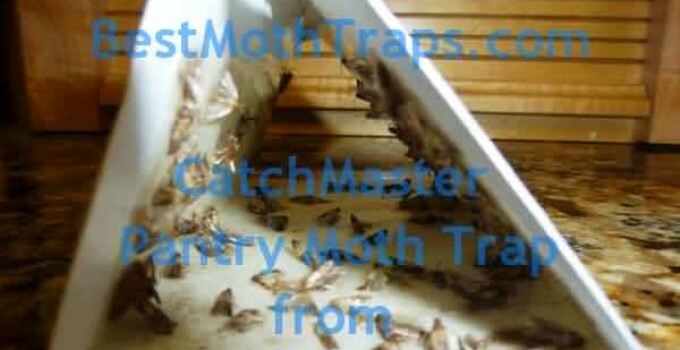 Jennifer picked up a bad bag of cat food with Indian Meal Moths inside, and fought them in her kitchen until using catchmaster meal moth traps. 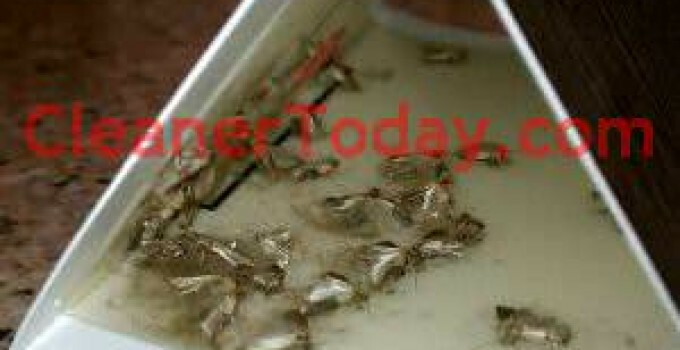 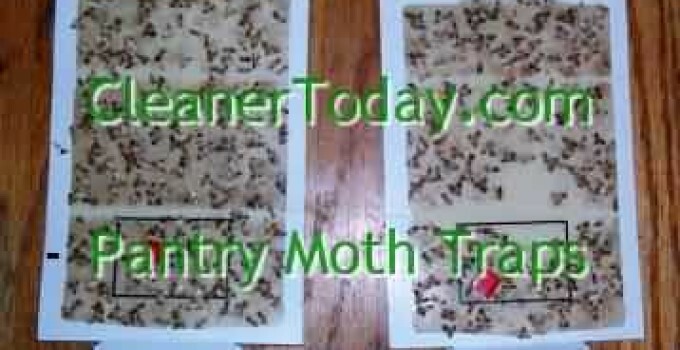 Before buying moth traps consider size, shape and chemicals. 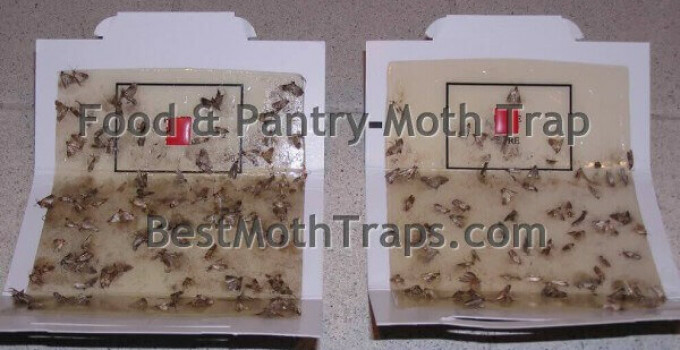 Make moth trap buying an informed decision!